Last term I voted to give UW 15 million dollars to help build the new medical school. Controversial at the time. But now it is finished and the first class is graduating. 58% are family doctors and 50% of those are studying in the Region and will probably stay. 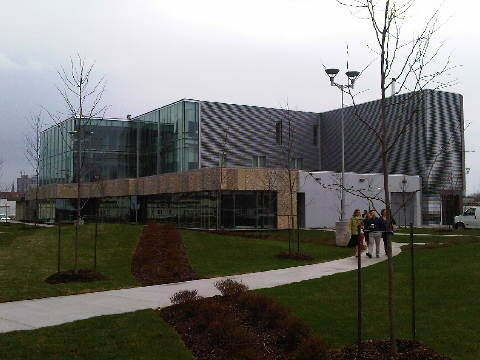 This entry was posted in Regional Councillor Jane Mitchell\'s Blog and tagged medical school, UW. Bookmark the permalink.